Getting up bright and early Thursday and Friday morning could pay off with a meteor shower courtesy of Halley's Comet. This particular meteor shower is one of two meteor showers created by the famous comet. The Earth is currently passing through Halley's path around the sun, and we'll pass through its trail again in October for the Orionid meteor shower. The best chance to see any meteors will be during the predawn hours of May 5 and 6. The southern hemisphere will get the best show with an expected 20 to 40 meteors an hour, but in the northern hemisphere, it's more likely to be about 10 meteors per hour. 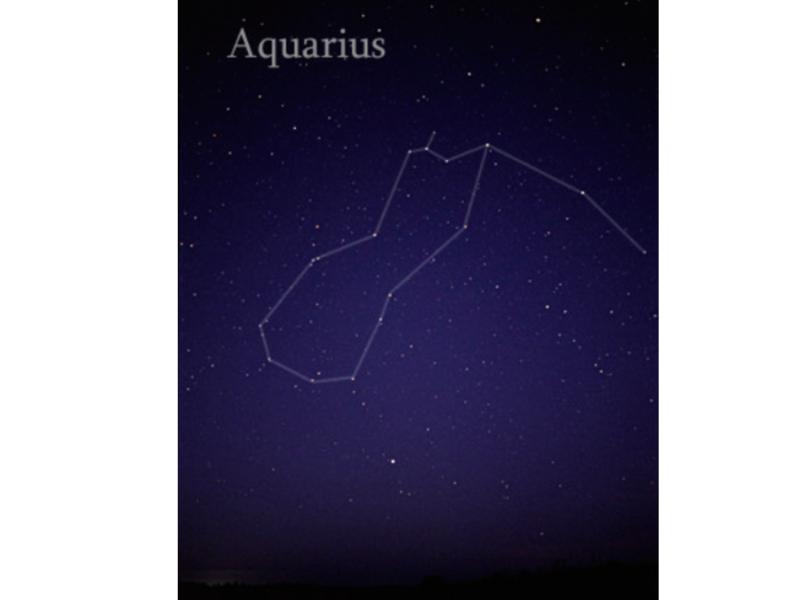 To find where the meteors will be flying, look for the Aquarius constellation to the southeast. The new moon on May 6 will provide a dark sky, but for a better chance to see more activity, make sure the forecast is calling for a cloudless or near cloudless night and get away from cities and other places with a lot of artificial light. And once you're done checking the weather on Earth, you may be surprised to find out it's rather tame compared to weather on other planets.